Companies will have to pass new tougher tests before entering the energy market under new proposals announced by Ofgem. 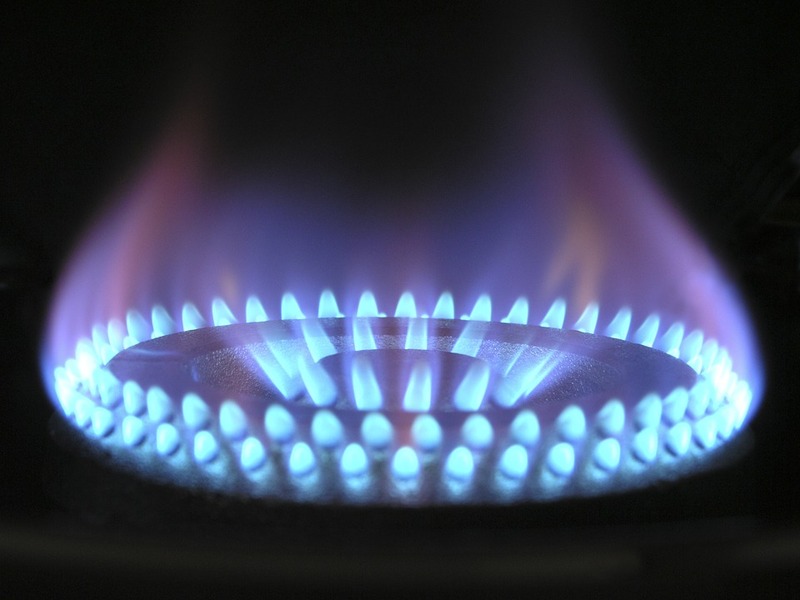 The energy watchdog said to apply for a licence to supply energy from June, applicants will need to demonstrate they can adequately fund their operations for their first year, outline how they expect to comply with key regulatory and market obligations, and show their intentions to provide a proper level of customer service. Welcoming the announcement, Citizens Advice Scotland rnergy policy manager, Dr Jamie Stewart, said: “Through the CAB network we see first-hand the anxiety and stress that poor customer service causes for people in Scotland and it’s good to see that this will be a central part of the new tests.